Don’t trust your very detailed and specific divorce matters to a legal generalist. Hire a family law attorney instead, who is better qualified at keeping you informed so that you are fully advised of all your available options, every step of the way. Know all the advantages and disadvantages before and after every court appearance or mediation. 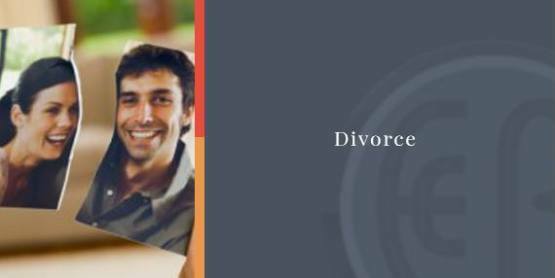 At Ellen Cronin Badeaux, LLC, we want you to see divorce as an opportunity to not only move on with your life, but to build a new and improved one. For over 23 years, Ellen Cronin Badeaux, LLC has provided family law representation for parents, grandparents, great grandparents and aunts and uncles in Amite and Hammond. With our experience, we will keep our clients’ and the children’s best interest our top priority. Property division – Considering community property and separate property including assets, liabilities, reimbursements, and contribution to education. Child support – How much money you have to pay to the custodial parent each month or how much money is owed you, if any. Child custody – legal custody,sole custody, joint custody, split custody, shared custody and physical custody. Spousal support – Has someone committed adultery, domestic violence, a felony; how much money you have to pay to your former spouse each month, or how much money is owed you, if any. Relocation – does someone want to move more than 75 miles away or out-of-state. When individuals in Amite and Hammond are involved in high-conflict divorces, they turn to the law offices of Ellen Cronin Badeaux, LLC. With over 23 years of experience in family law, Ellen Cronin Badeaux, LLC provides the strength and safety that clients need during this complicated and sensitive time. Protect your financial health and your children’s financial security. Contact us at (985) 892-1955 and talk to our divorce attorneys in Amite and Hammond, Louisiana.